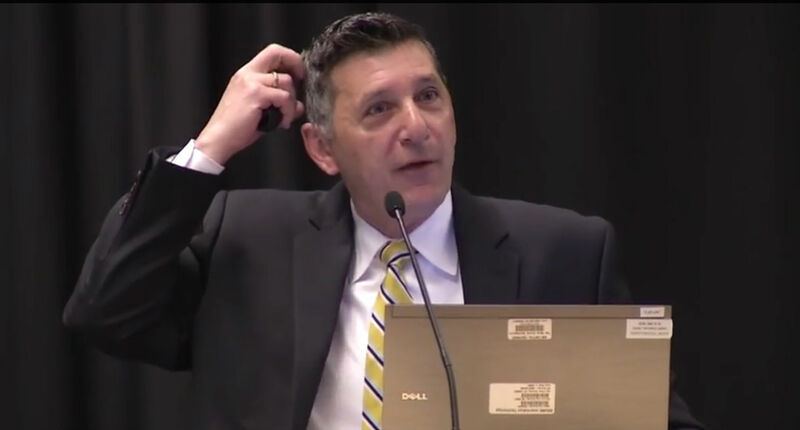 WASHINGTON – The Director of National Drug Control Policy Michael Botticelli, announced today $13.4 million in funding for High Intensity Drug Trafficking Areas (HIDTA) including the Virgin Islands and Puerto Rico. Of that, $5 million will be directed to a broad range of efforts that will reduce the trafficking, distribution, and use of heroin – a drug that has emerged as a serious threat to multiple regions of the United States especially the Virgin Islands and Puerto Rico. In particular, $2.5 million will fund the Heroin Response Strategy, an unprecedented partnership among five regional HIDTA programs — Appalachia, New England, Philadelphia/Camden, New York/New Jersey, and Washington/Baltimore — to address the severe heroin threat facing those communities through public health-public safety partnerships across 15 states and the territory of the U.S. Virgin Islands and the commonwealth of Puerto Rico. Created by Congress in 1988, the HIDTA program serves as a catalyst for coordination among Federal, state, local, and tribal law enforcement agencies operating in areas determined to be critical drug trafficking regions of the United States. Law enforcement organizations working within HIDTAs assess drug-trafficking issues and design specific initiatives to decrease the production, transportation, distribution, and chronic use of drugs and money laundering. There are currently 28 HIDTAs located in 48 states, as well as in the U.S. Virgin Islands, Puerto Rico and the District of Columbia. The Heroin Response Strategy will foster a collaborative network of public health-public safety partnerships to address the heroin/opioid epidemic from multiple perspectives. The Strategy will enhance the efficacy and efficiency of the criminal intelligence process in support of cooperative law enforcement operations. The five HIDTAs will create a 15-state network of experienced, connected law enforcement contacts and leverage these connections and information-gathering capabilities with a strong, complementary, analytical capacity. The five HIDTAs will select two centrally located Regional Coordinators, one with a public health focus and the other with a public safety focus, who will manage and oversee implementation and operation of the Heroin Response Teams. The Public Health Coordinator will oversee regional reporting of fatal and non-fatal overdose information and issuing of relevant alerts regarding dangerous batches of heroin and other heroin-related threats to health authorities. This will mobilize a rapid public health response to distribute naloxone or expand resources in the affected areas, helping to mitigate the number of overdoses and prevent deaths. The Public Safety Coordinator will oversee execution of public safety goals by ensuring case support is provided where needed and intelligence is being disseminated to relevant law enforcement authorities to enable disruption of the heroin supply. A heroin and prescription opioid training curriculum will be developed and used to prepare rural and municipal officers and first responders who are inexperienced responding to heroin and prescription opioid-related incidents. To assist communities in coping with this escalating problem, the five HIDTAs will develop Education & Training strategies that will increase awareness of heroin and opiate addiction, create linkages to available prevention and treatment resources in the respective regions, and enable first-responders to know how to report all pertinent lead information developed from seizures and overdose responses.